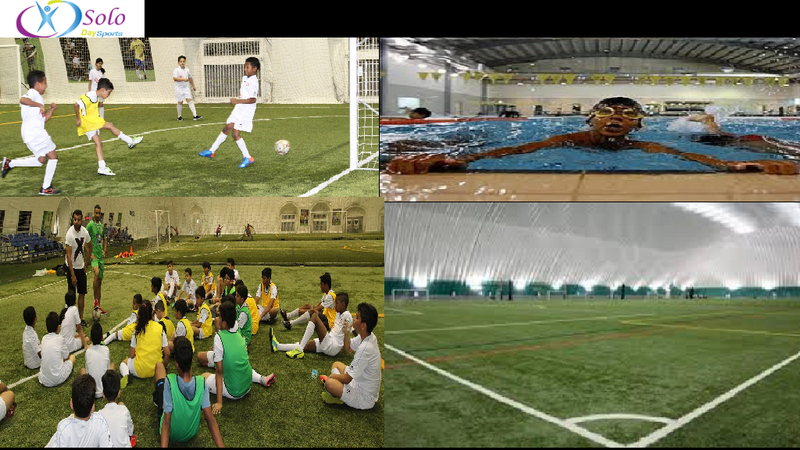 During the Summer Break, Solo Day Sports will be running indoor multi-sports activity camps at Al Wasl Sports Club, Dubai. Solo Day Sports gives your children the opportunity to learn and develop their play skills in sport of their interest with a fun and positive environment. Excludes Transportation Fees. Camp Supervisor will communicate on transportation Schedule and charge.